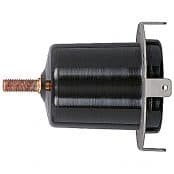 Elastimold 200 Amp Deadbreak Elbow Connectors provide a quick disconnect feature for cables and equipment connections on MV-HV power distribution systems and are equipped with test points as standard. 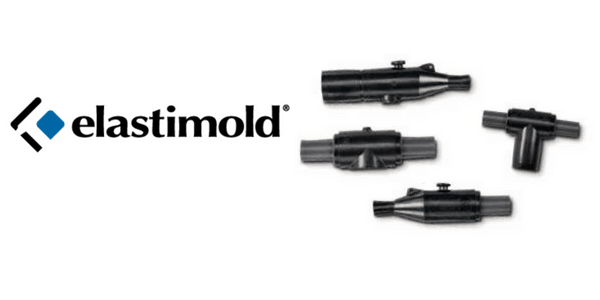 Elastimold deadbreak elbows must be de-energised before operating and must be mechanically secured with bails when connected. 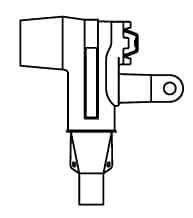 Components can be isolated using insulated caps, plugs and parking bushings. Should you require technical support with component product selection for Elastimold 200 Amp Deadbreak Elbows please contact us. 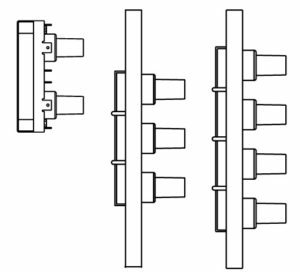 The following image shows the bushings for cable to equipment connections, the operating accessories and cable to cable directions for 200-Amp deadbreak separable connector components. with W2X. Use Table X1 to specify the all-copper 02702X lug. well. Elbows bail assemblies are required but not included with the feed-thru insert. N6. Center-to-center spacing equals 4 inches. N10. 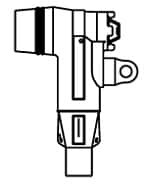 For use with 156LR elbows. 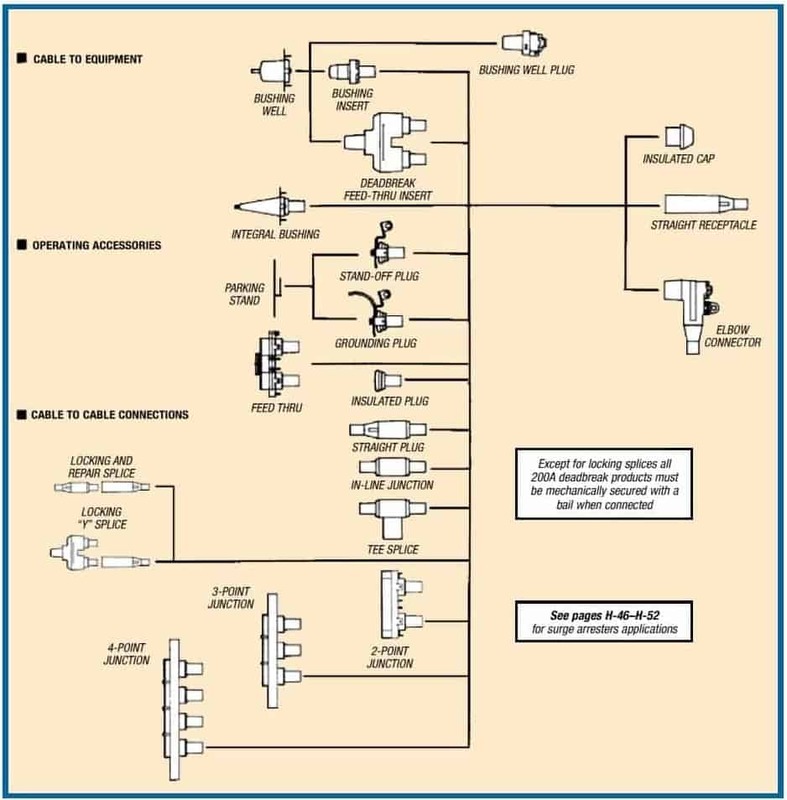 meter and Hot-line Stick provides a means for direct conductor voltage testing. See page H-7 for meter adapters.